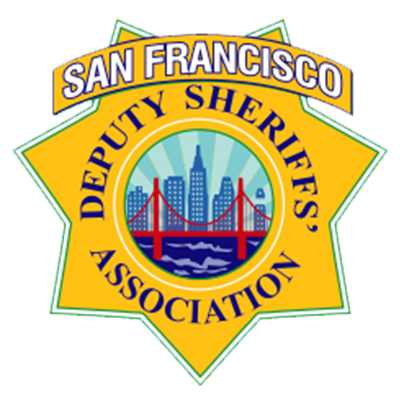 RLS managing principal Harry Stern and highly-regarded appellate attorney Dylan Schaffer combined to deliver a significant victory for San Francisco Sheriff’s Deputy Michael Lewelling. In so doing, they also prevented an attempt to greatly expand criminal liability for peace officers. California Penal Code section 149 (assault under color of authority) has been on the books since 1872 but there has been scant jurisprudence analyzing its elements.